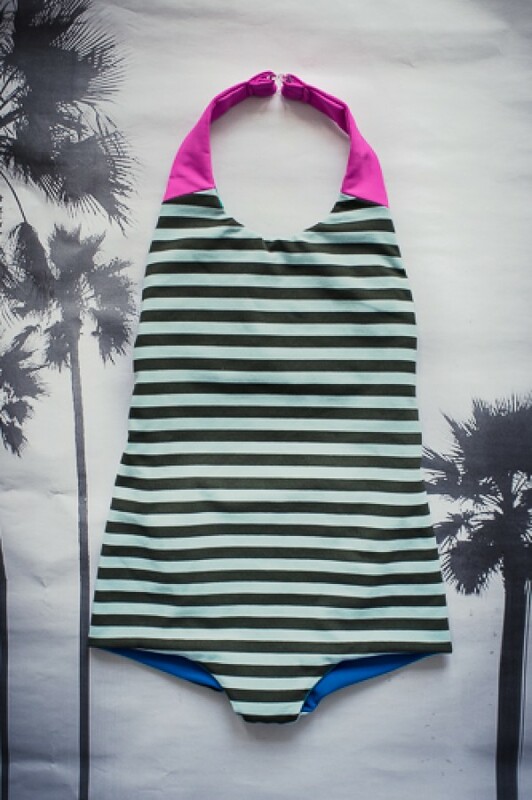 The Azur is a fully reversible swimsuit with a really unique design. You have two different shoulder straps (halterneck with clasp or cross over) as well as an optional extra back strap. Each layer can be made with a regular view or colour blocked. The pattern also includes optional bows. 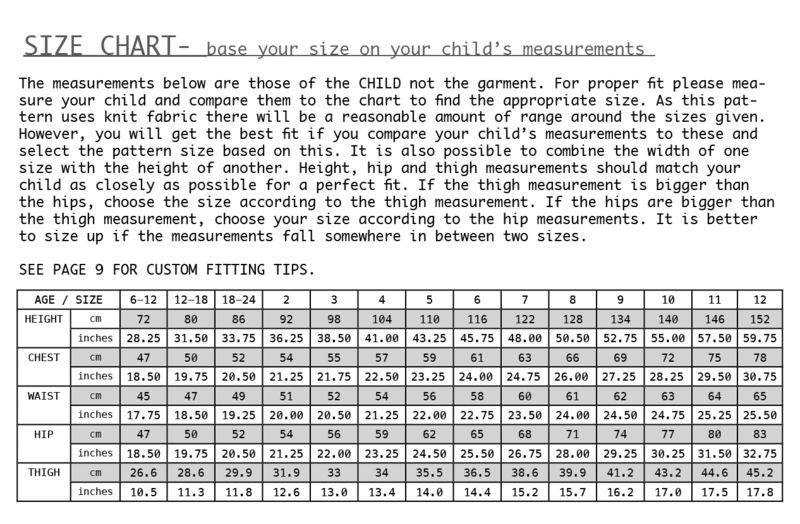 It's a very versatile pattern and you can make sure each swimsuit you sew is truly one of a kind. 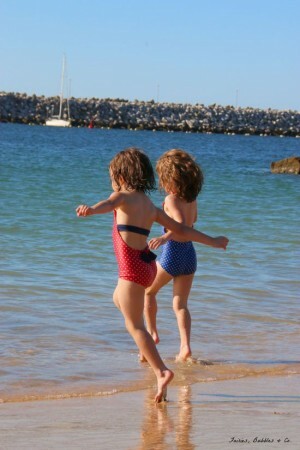 The Azur Reversible Swimsuit pattern covers a range of sizes - from 6-12 months to 12 years. This pattern is a collaboration with the talented Celina of Petit a Petit and Family. 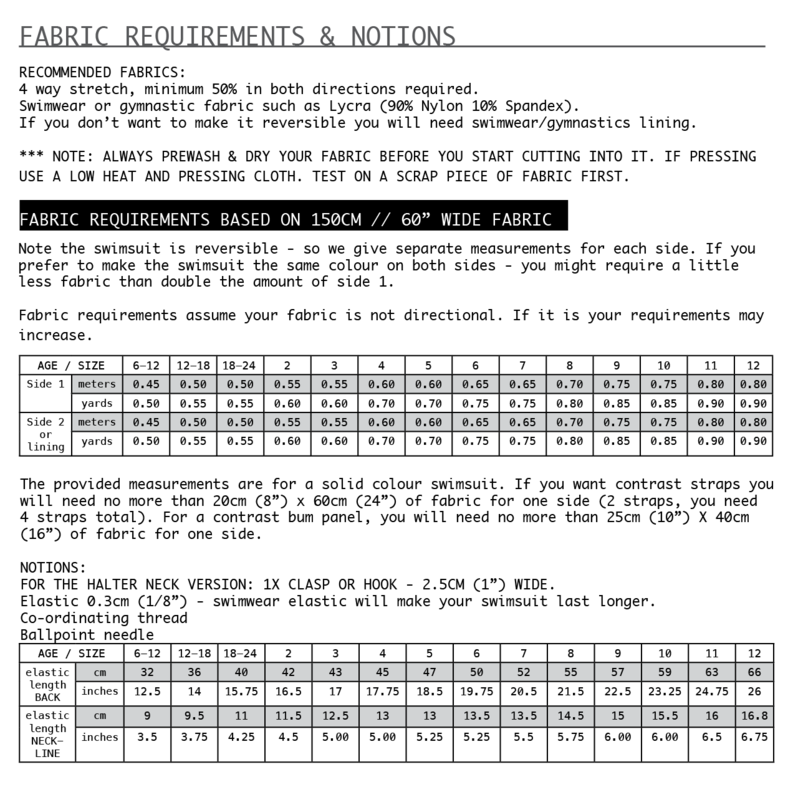 This high quality pattern and tutorial contains all the standard Titchy Threads Pattern Features. La Folie This really is a great pattern and they really took the time to perfect it. It has great instructions, perfect pattern pieces, layers, great options and it’s definitely one of those you have to try because you’ll feel like tapping yourself in the back for the amazing outcome you’ll have when you finish. Fairies, Bubbles & Co. 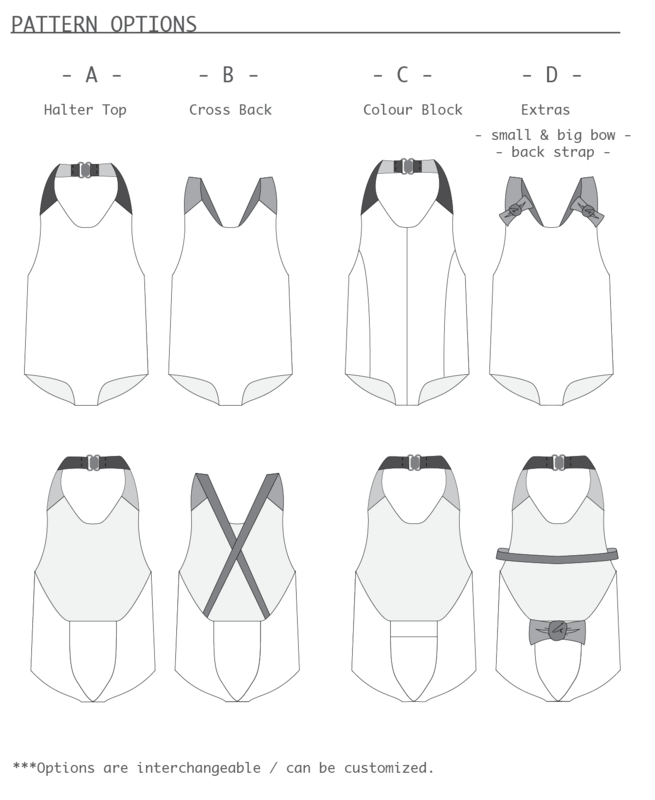 The pattern is the Azur swimsuit by Titchy Threads and Petit a Petit and Family, also I need to say that for someone (like me) that never made one before, the instructions were really good and helpful. 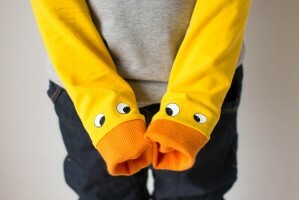 It comes with several options that allows you to make it totally customized and it may be reversible or not.